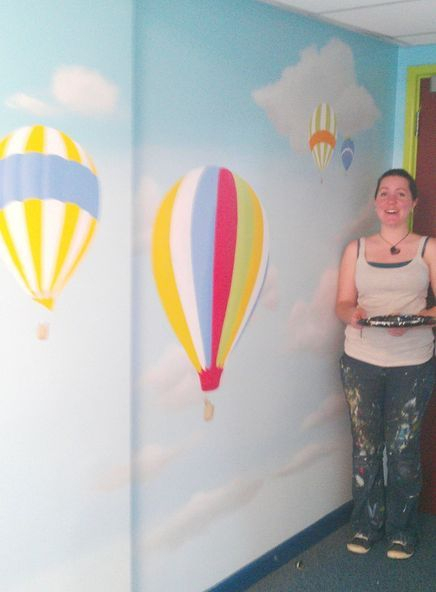 This was the third mural that we painted for Inglehurst Infants School. 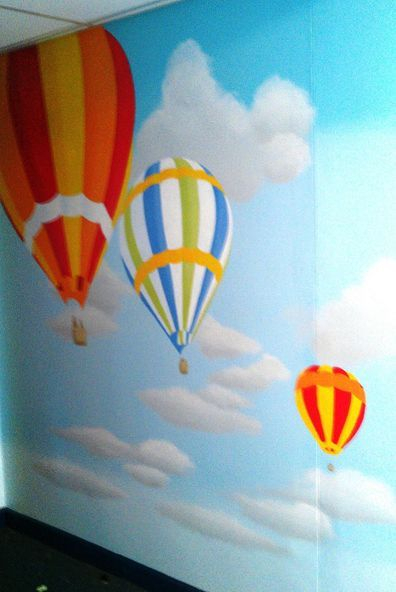 This was a much smaller corridor with not much natural light, so we painted a simple sky background and lots of colourful hot-air balloons. This mural took only a few days to complete and was finished with anti-graffiti varnish which keeps it well protected in this corridor area. 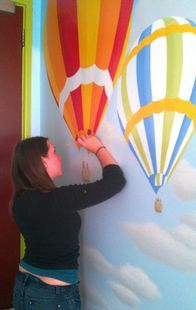 The mural was also carried out in the school holidays as it would have taken much longer with the children about! If you would like something similar to this that is tailored to meet your budget then please contact us for details.